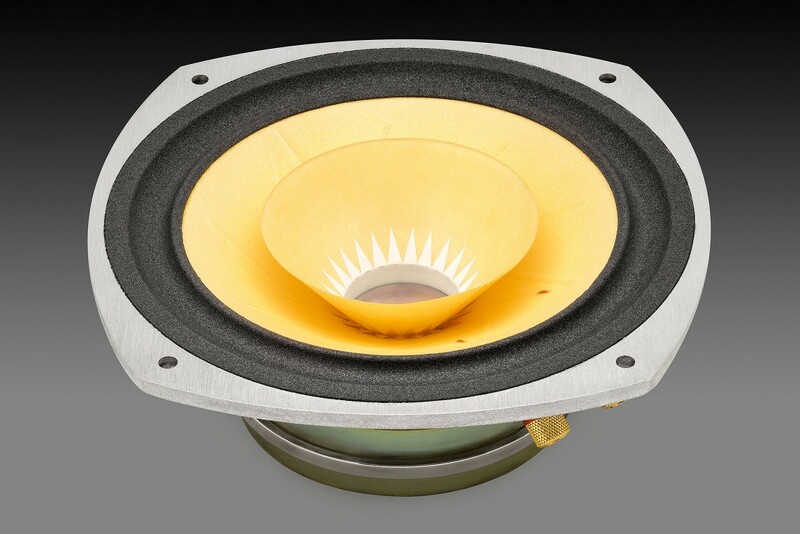 We are constantly improving our Loudspeakers and Chassis. Today I recieved the AER-BD3 Chassis to upgrade my AER-BD1. A quick reconstruction and then the first test-listening. I expected the new Chassis to sound better, but I hardly imagined such a great leap forwards in performance. I was actually happy with my old Chassis, but the new ones are better in every respect…even though they’re not yet „worn-in“. Many thanks!…also for the informative discussions we had which lead me to upgrade with the BD3.